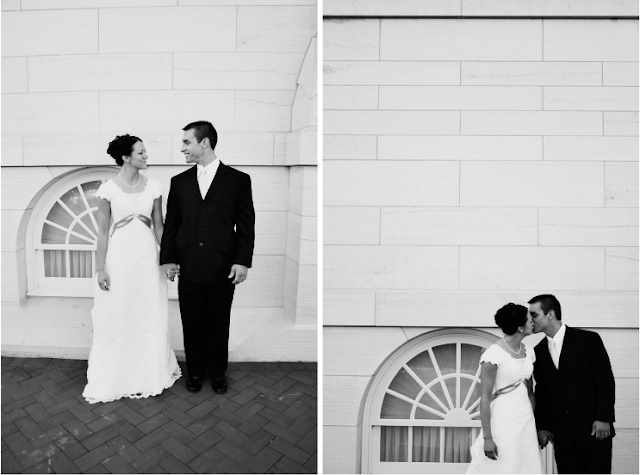 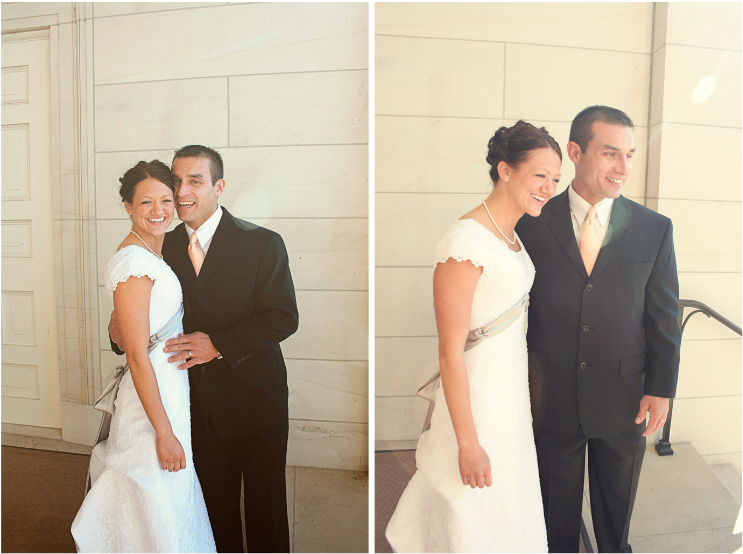 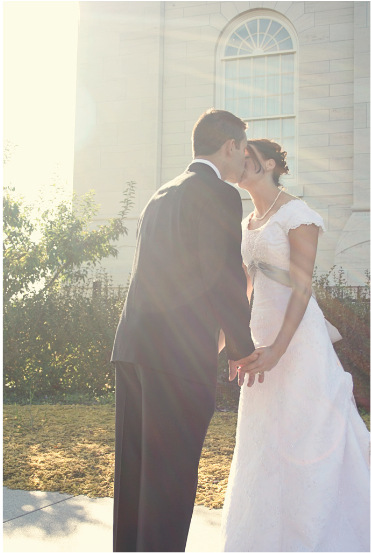 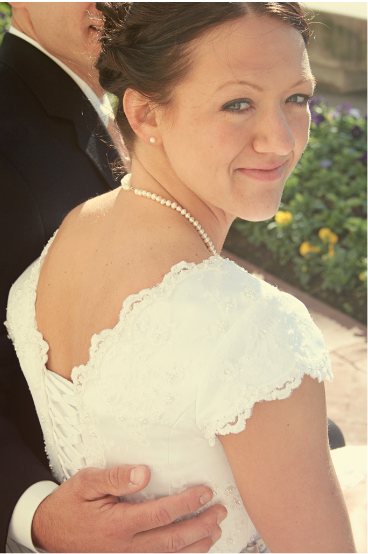 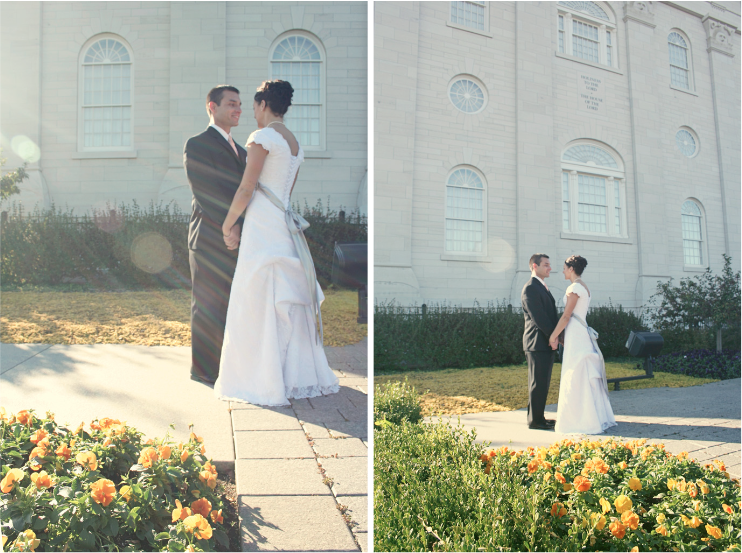 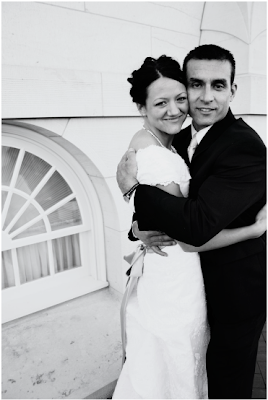 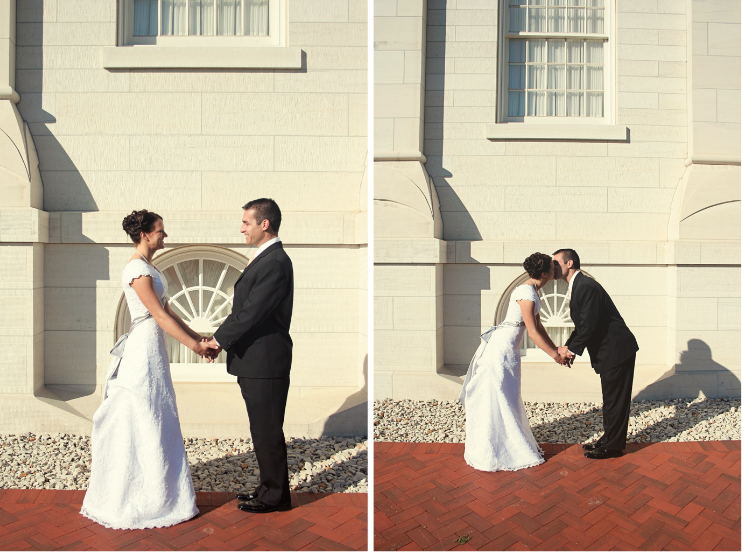 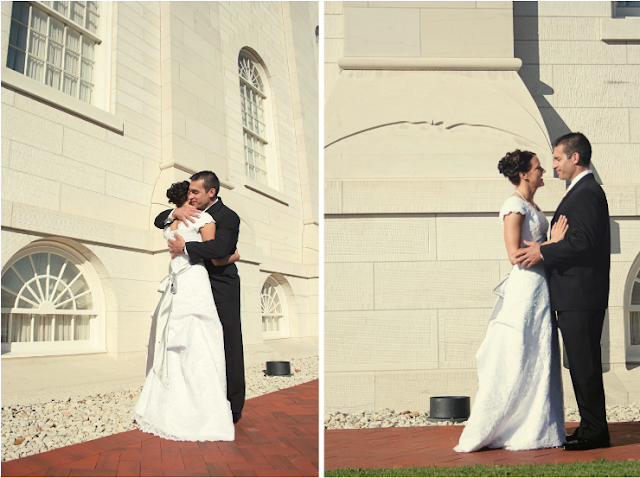 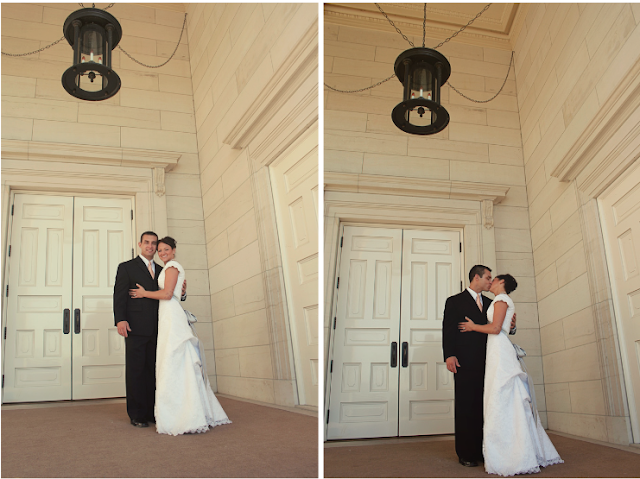 Emily and Matt were married on a gorgeous sunny day in Nauvoo, Illinois. these photos are really good! 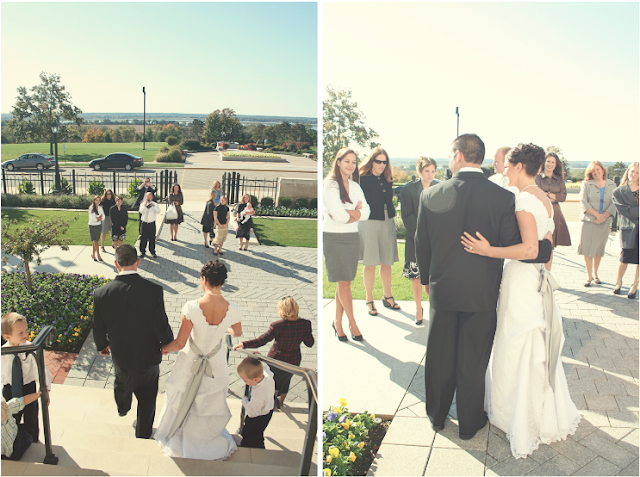 was it fun doing a wedding?